Oct. 24 & Nov. 23 @ 8 p.m. Experience the beloved Bishop’s Palace in a whole new light! 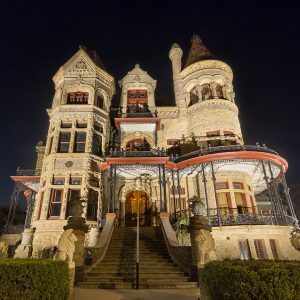 This special tour lets visitors explore the National Historic Landmark and see how this 1892 architectural gem takes on a completely different look at night. 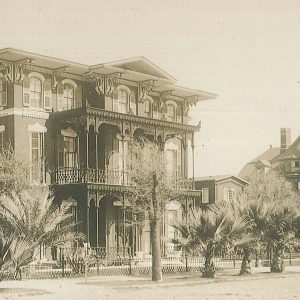 Oct. 26, 27 & 31 @ 7 & 8:15 p.m.
Join your guide for a rare and unprecedented tour of the home as you hear about the early days of Galveston’s formation and exceptional life, and possible after-life, of the home’s Miss Bettie Brown. Oct. 19, 20, 26, 27 & 31 5:30-7 p.m. 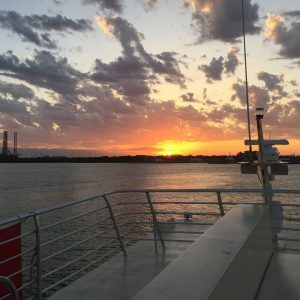 Enjoy a narrated exploration of Galveston’s historic bay on these special hour and a half long, BYOB cruises. 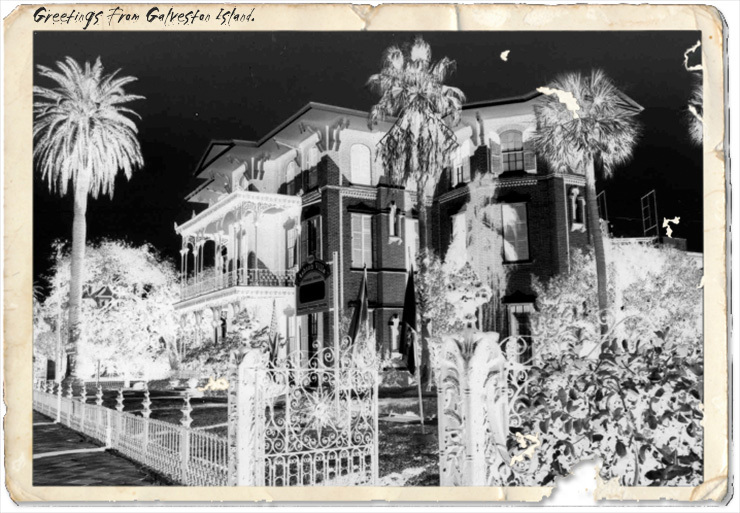 Hear the haunted history of Galveston and the port along with unmatched sunsets and sightseeing. 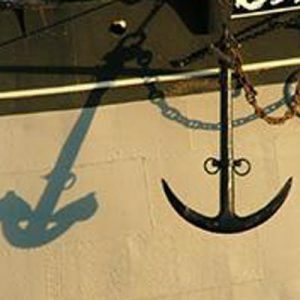 From bananas on board to whistling up a storm, this special hour long guided tour will delve into the supernatural world of nautical know-how! 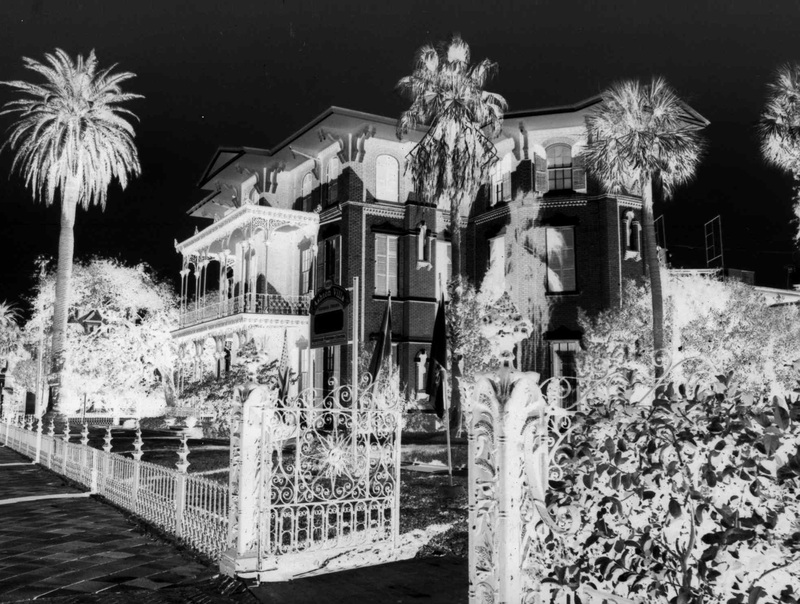 Oct. 31 @ 2 p.m.
October 31 from 5-7 p.m.
Galveston’s oldest residence opens its gates for one night of ghostly fun. Bring your kids by for treats. 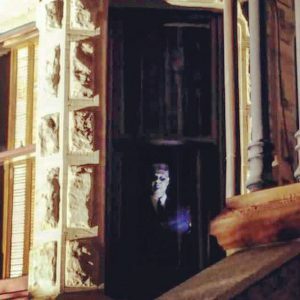 Free for all, be sure to bring your ghost hunting equipment! Every year you would have the Ashton Villa house and there would be a Seance? Will you have it this year? I don’t see it. WHy is Ashton Villa closed to the public??? I went there years ago and absolutely loved the tour…. Thanks for a response on this in advance. 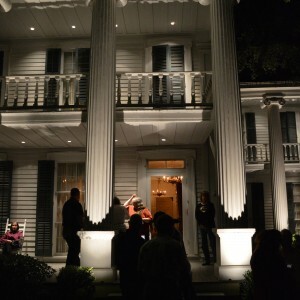 Ashton Villa was closed to the public after Hurricane Ike and is now used as a special event facility for GHF functions, private rentals, and community events.